Atik Titan is multi-purpose imaging camera. Most common usage is guiding, but Atik also stats it's good for Solar System and DS imaging. It has a special faster 15 FPS mode for planetary imaging as well as cooling and 16-bit A/D for DS imaging on long exposures (or just guiding). It costs noticeably more than QHY5 - popular guide camera. It's also slightly more expensive than dedicated planetary cameras (like DMK21AU618). How does Atik Titan compares to those cameras? Is it worth the price? In the box you will find the camera, a 1,25" nosepiece, USB cable and ST4 cable for guiding (connects camera with the mount - if it has an ST4 port). Drivers and software can be found on the CD or downloaded from Atik website. Everything works also with 64 bit Windows systems. Atik Titan is equipped with ICX424AL Sony CCD with a 640 x 480 frame. Pixel size is 7.4 x 7.4 micrometers, diagonal is quite small - 1/3". From the electronics side we will find 16-bit A/D converter. Typical DS camera. 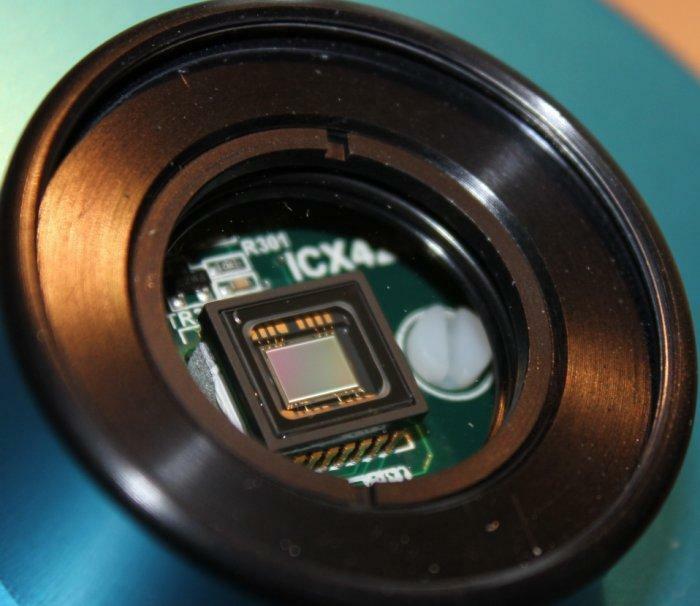 The ICX424 sensor was used in some older black Atik cameras as well in Lumenera Skynyx 2.0. It's not the best thing today but it's relatively cheap and has low noise (read and dark noise). 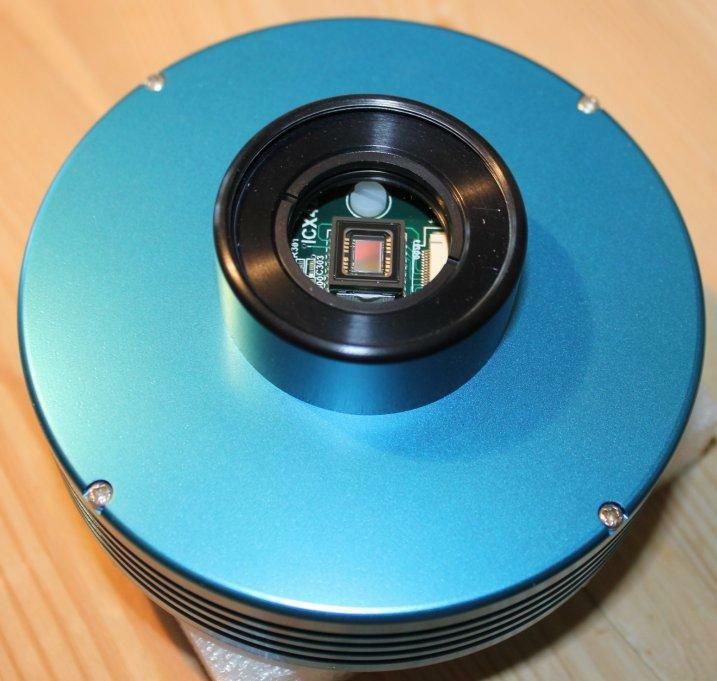 The camera has an active cooling system with a Peltier unit allowing the CCD to be cooled to low temperatures. That reduces the dark current, especially on long exposures. For the cooling system to work you have to plug in a power adapter (12V DC 0.55A). The power adapter is not required for the camera to work. 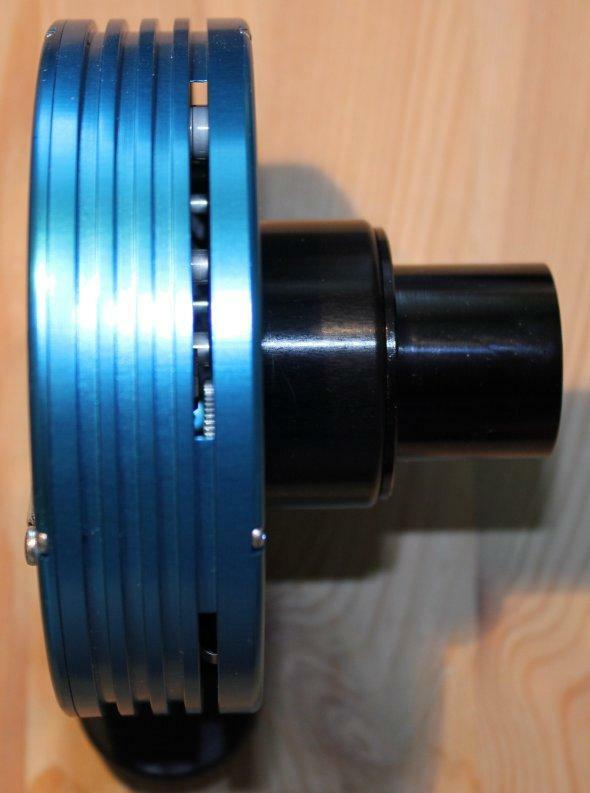 When used as a guider with a mount like SkyWatcher HEQ5, EQ6 or other with an ST4 port you connect the mount with the camera with a ST4 cable. Then in the guide software like PHD you choose the camera, and for mount (in PHD) you choose from the top menu "On Camera" and that's it. The camera has a standard T2 thread. You can use it to screw the camera to a filter wheel, OAG or other T2 threaded element. You can also use 1,25" nosepiece provided with the camera. Atik provides Artemis Capture application for imaging - on short and long exposures. The interface may be crude, but the app works as designed. Thanks to the ASCOM driver you can also use third party applications like Nebulosity. First top icons are responsible for saving captured frames - single capture or continuous. 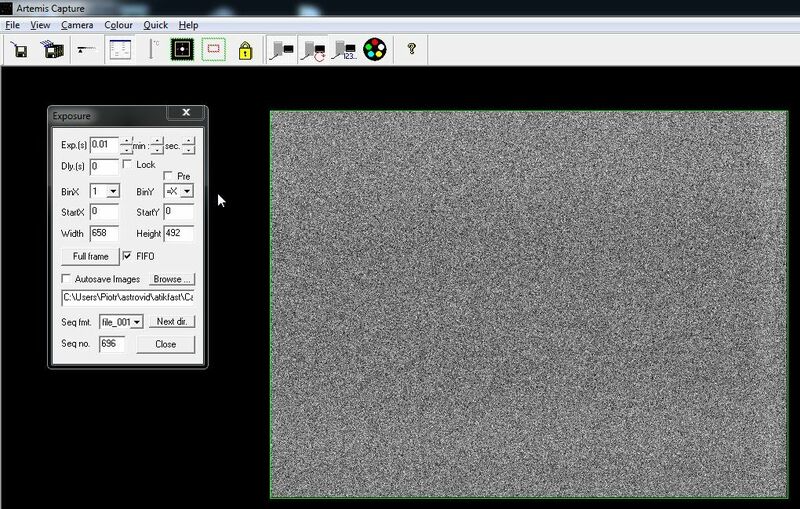 Next we he have histogram and few other options. After that there are preview icons - single and continuous. 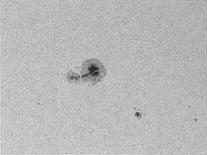 At start for focusing (or planetary / lunar imaging) we can turn continuous preview on short exposures (1 sec or less). When that's done you can start saving frames (FITS files). 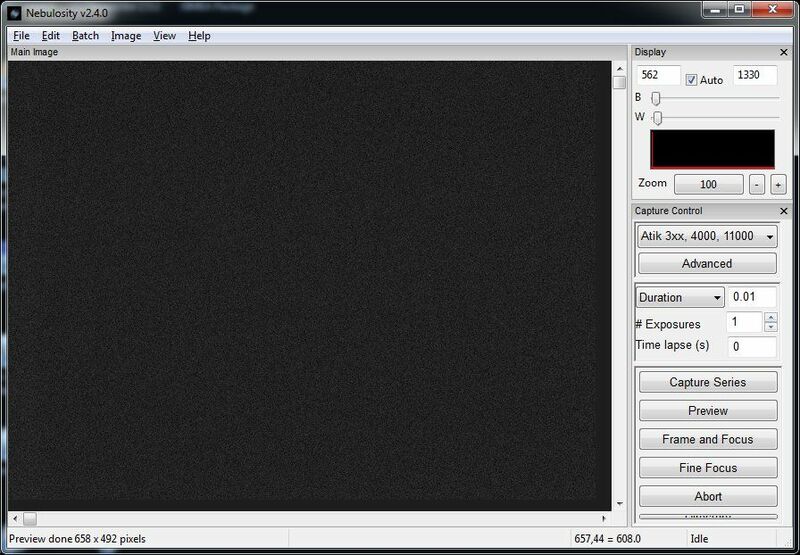 The "Exposure" window allows choosing exposure parameters as well as destination folder for collected frames. The "Pre" option allows Atik Titan to save frames with the speed of up to 15 per second. Quick imaging looks like so: we choose a folder and then start continuous recording collection as many frames as we want. Then we stop it and click "Next dir" - this will change the folder suffix and you can start recording to a new folder (for frames shot with another filter or another lunar crater). You can use Titan in other apps, like Nebulosity, however fast 15 FPS mode is available only in Artemis Capture. I compared Atik Titan guide star finding capabilities earlyer. Compared to much cheaper QHY5 camera you can get much more stars clearly on few sec exposures. This will be an advantage if you have for example an OAG and a long focal length (so the OAG covers very small part of the sky and it is less likely to get a nice bright star). Atik thought they can make a multi-purpose camera. 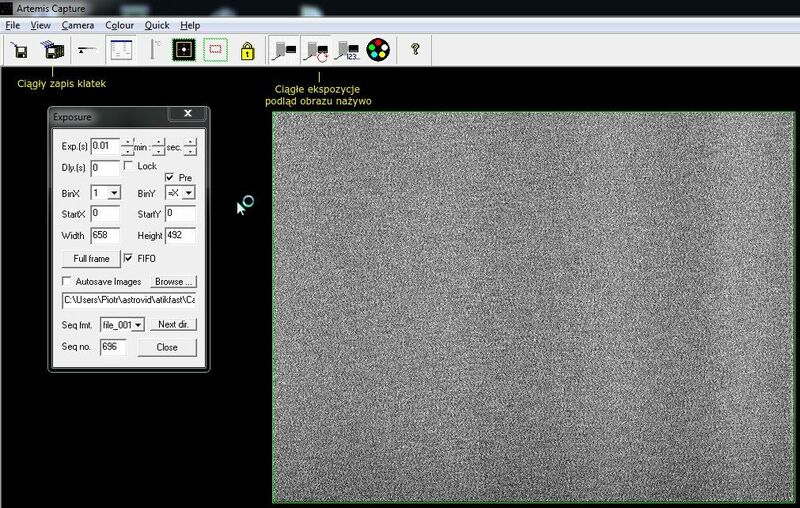 They added 15 FPS mode for easier planetary/lunar imaging. Like for example SBIG ST-i guider we got 16-bit deep sky imaging cameras that want to be planetary imagers. 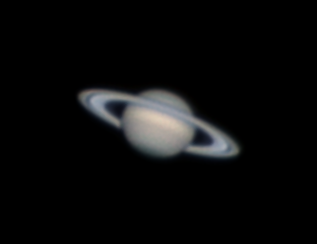 16 bit A/D slows down the transfer (8 bit data gets sent quicker) while it's useless in planetary imaging as at 10-30 ms exposures there is no way to fill the histogram in a noticeable amount. 16-bit A/D means very low gain - that gives high signal to noise ratio, but at short exposures it can't be efficiently used. It works best if you can fill the histogram. When testing the fast 15 FPS mode I've noticed that the image quality drops (while we won't get typical planetary camera features like high gain + good image quality). It's much better to shoot planetary images in the standard mode - by collecting 100-300 frames. 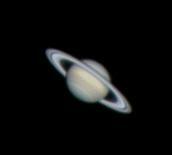 For Saturn at f/20 with DMK21AU618 I use 30 ms exposures. 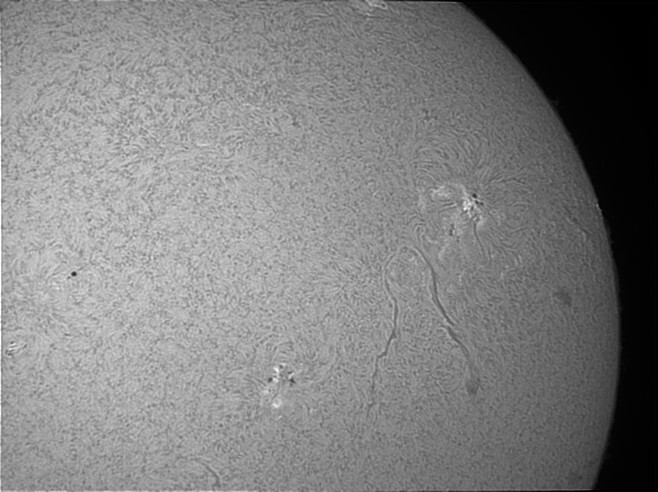 With Atik Titan - 100-300 ms to fill the histogram to a level at which stacking software can work efficiently (fraction of full histogram). Longer exposures make it harder to get sharp (seeing) and noise free images. Moon or Sun on limited resolution (f/10 or brighter) is much easier - set the exposure to get nearly full histogram fill and collect few frames (up to around 100-300). When the histogram is filled the image quality is high and you don't need many for a good final result. Although advertised as planetary camera it's not use as such. Main real usage for this camera is guiding. It will be hard to find users that use it for planetary imaging - and pro images aren't even thinking about such cameras. Wrong design and inappropriate DS software. Atik Titan is a typical DS camera. It supports long exposures, it has cooling and it has 16-bit A/D converter. The sensor is very small so you need to check if your targets will fit in the frame. On the other hand you can use strong f/3.3 reducer-correctors with SCTs or omit coma correctors, field flatteners (quite likely) for Newtonians and refractors. There is Brightstar Mammut Lyuba L429-M camera. It has ICX429 Sony CCD with a interlaced shutter (the same thing as in SX Lodestar). It has set point cooling and is also targeted as guider and entry level DS camera. 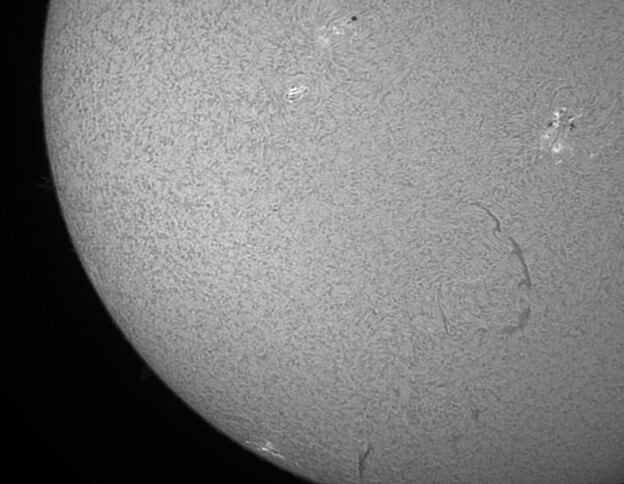 The sensor is much more sensitive, but the interlaced shutter cancel any Solar System imaging. 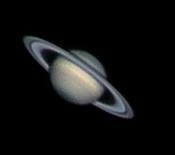 The shutter may sometimes affect guiding (interlacing distorting stars, but thats handled by software usually). QHY5 is a popular and cheap guide camera. In most cases it will perform as needed for guiding. 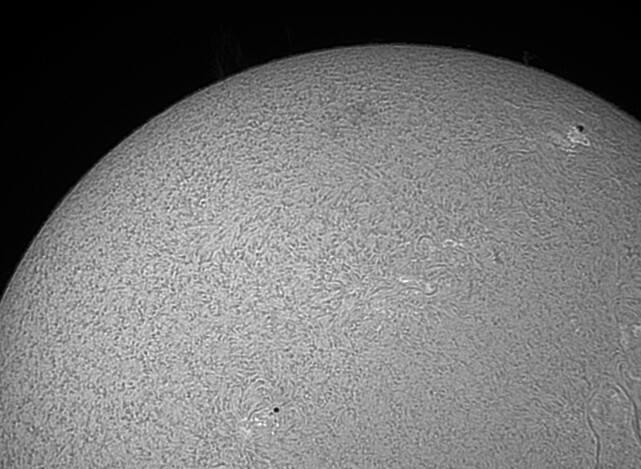 Some also use it for Solar System imaging, although QGVideo isn't the most handy app for that (but it should work). Atik Titan does work, has no issues. If you need very good, noise "free" guider - this camera is a good choice. If you want an entry level mono camera - you should also look at Brightstar and other Atik cameras. If you want multi-purpose imaging setup from planets to DS objects - I would suggest splitting that into two cameras - one for DS and one planetary that also can work as a guider.